Turkish Society of Intensive Care’s new Journal Editor is Prof.Dr. Perihan Ergin Özcan. J Turk Soc Intens Care is an independent, international peer-reviewed journal published every four months (April, August, December). Published its original experimental and clinical researches, case reports, descriptive reviews, editorial comments, letters to the editor and abstracts presented in national intensive care congresses. 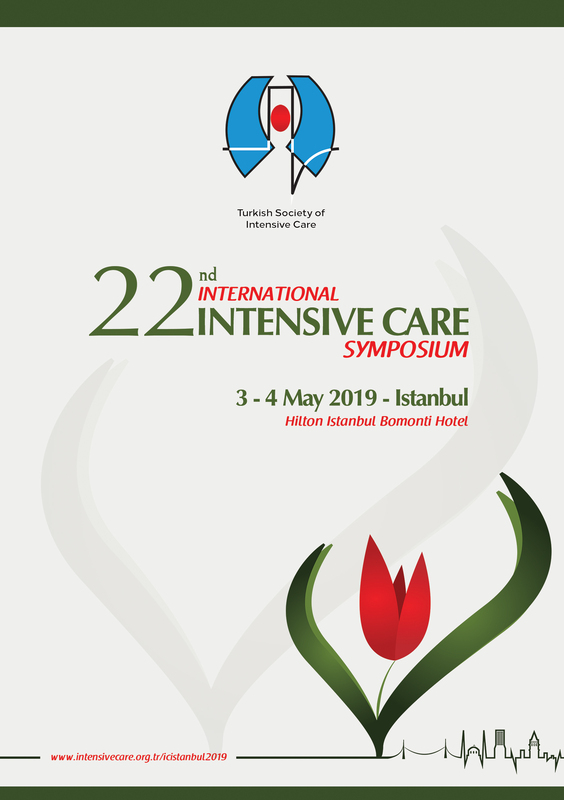 New Editor-in-Chief is the Dr. Perihan Ergin Özcan with the decision of the Board of Directors.Editor of Turkish Journal of Intensive Care Dr. Perihan Ergin Özcan and Assistant editors Prof.Dr. Ozan Akça, Prof.Dr. Murat Gündüz, Prof.Dr. We wish you success with the belief that Murat Yýlmaz will bring a new perspective and momentum to the process of preparation and publication of our magazine. Hereby, our previous editor was Prof. Dr. Yalým Dikmen and we would like to thank to his team for their hard work and contributions. For our magazine; we aim to have a national and international publishing with multidisciplinary intensive care articles coming from our members and all branches interested in intensive care. We hope that the articles you prepare by following our publication principles increases and we present our love and respect.